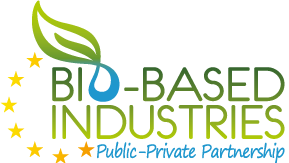 The main objective of the STAR4BBI project is promoting a level playing field for bio-based products by contributing to the establishment of a coherent, well-coordinated and favourable regulatory / standardization framework for supporting the development of a cutting edge bioeconomy for Europe. The focus of the project will be on finding practical ways to modify standards in such a way that alternative wording, product specifications, and/or measuring methods will eliminate hurdles without compromising the initial objectives of the standards. Furthermore, the project will identify regulations that are hindering the development of the bioeconomy and propose ways to tackle them, as well as predict different economic scenarios according to those changes. The STAR4BBI consortium includes 4 organisations from 2 different countries. 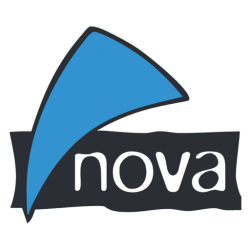 The project is a collaboration between nova and Stichting Nederlands Normalisatie-instituut (NEN) as project leader, TU-Berlin and Wageningen UR. The project began on September 1st of 2016 and will have a total duration of 36 months. 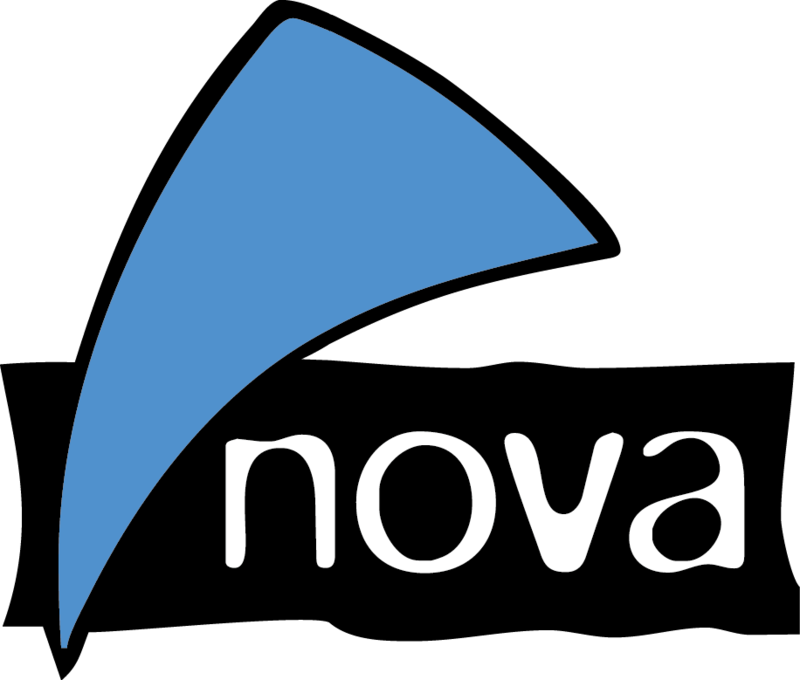 In this project, nova is responsible for screening, selection and analysis of bio-based value chains as well as dissemination and communication of the project’s results. 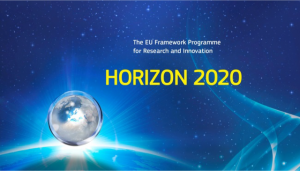 This project has received funding from the Bio Based Industries Joint Undertaking under the European Union’s Horizon 2020 research and innovation programme under grant agreement No 720685.